Spring is here (at last!) and we know you're dying to get into your garden, so how about indulging our latest plant obsession: The magical, multi-talented ALOE. 1. They're versatile. Some are gorgeously spiral in form, others snake-like. There are grass aloes, tree aloes, shrub-like aloes. Colors range from lime to emerald to copper (see the stunner 'Candy Corn' aloe below) with pinks and aquas in between. Whatever your design palette, there's an aloe (or ten!) that will fit right in. 2. They're low-maintenance. Aloes require very little water and minimal pruning, making them a great choice for city gardens. 3. Many of them will happily grow indoors. The cute and spiky Aloe dorotheae loves being a houseplant. 4. They love pots. So many aloes (especially miniature species) are great choices for small-space container gardening. 5. Their blooms are drop-dead gorgeous! Aloe flowers can be uniquely breathtaking, with striated hues of peachy orange, yellow, green, vibrant red, or even metallic copper. 6. Pollinators love 'em, too. Want to attract hummingbirds to your garden? Plant some aloes! 7. Some aloes are medicinal. Aloe arborescens (above) can be used for healing wounds. Or keep an Aloe vera plant around and use the gel from the leaves to soothe your sunburn. 8. Aloes are fire-retardant! Perhaps most magically of all, aloes can act as a very effective fire break in areas prone to wildfire. Our resident aloe enthusiast, Tyson Curtis, experienced this firsthand at his family home in Big Sur. 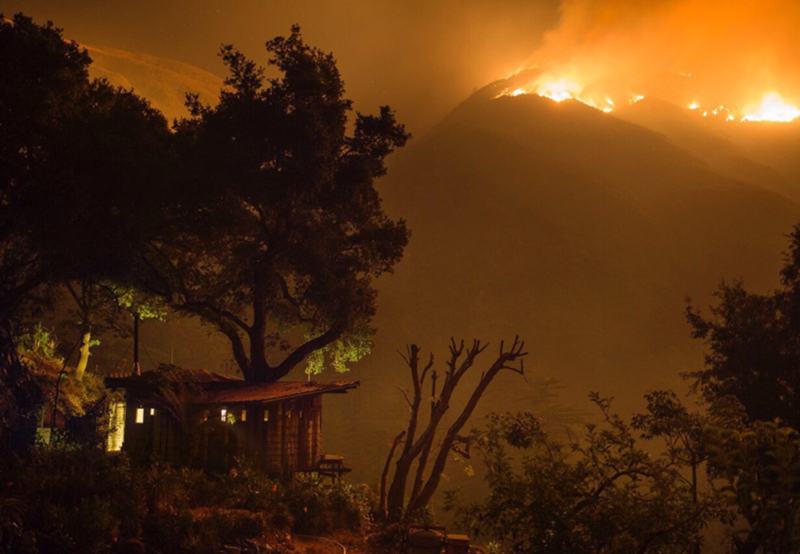 Here's Tyson's house during the Soberanes fire in 2016, with a closer (less scary) look at his extraordinary aloe collection below. 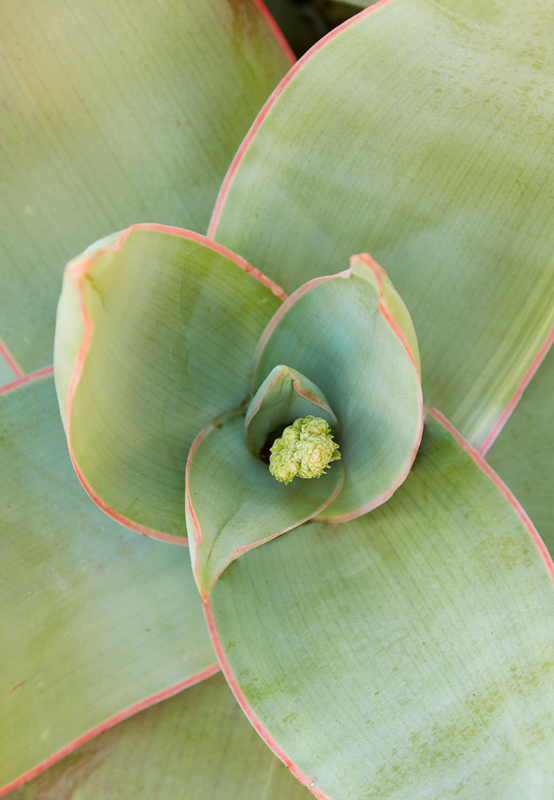 Want to read how Tyson's aloe plantings saved his house, see more gorgeous photos, and learn much more about these fascinating plants? Check out Tyson's Aloe Manifesto on our website. We've got many different aloes in stock now, so come and join the party! Now's the time to get out in your garden and soak up the springtime. See you soon! For more of this kind of inspiration, delivered to your inbox, join our mailing list.